1 When did Instagram Collection Ads Release? 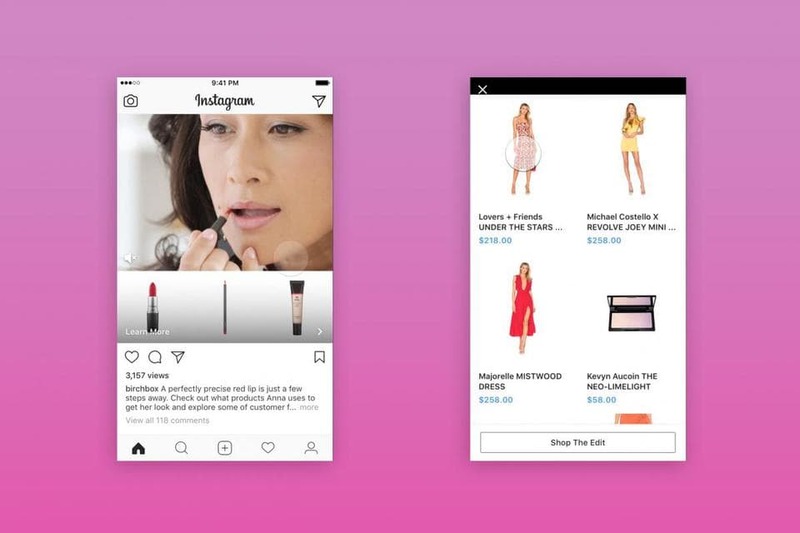 New Instagram Collection Ads is an ad model that can cause more and more traditional ads to fall. With this ad model, advertisers will be able to promote more products. The advertising process frequently used by e-commerce sites now focuses on social media. Social media ads, which have a direct selling-enhancing effect, are now causing the abandonment of television and traditional advertising media. 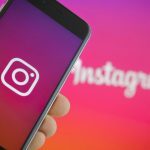 According to the figures announced last year, Instagram and Facebook have nearly 100 million commercial users, a potential advertiser. 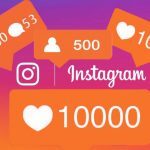 This number continues to increase day by day, according to user statistics on the same date, only Instagram with 700 million users. 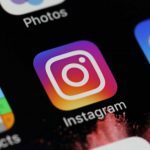 Nearly 300 million of these users are using Instagram on a daily basis. When did Instagram Collection Ads Release? The collection ads consist of the products listed underneath the video with an eye-catching video on the top. Users can browse through the products in the collection ads under the video and access the e-commerce sites through links. 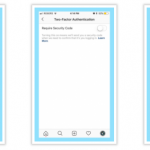 Instagram now tests collection ads with a limited number of advertisers. The sales model is expected to be available to more advertisers in the coming months. Instagram’s collection ad format is slightly different from the original version on Facebook. On Facebook, users face four products in the first place, while on Instagram this number is limited to three. 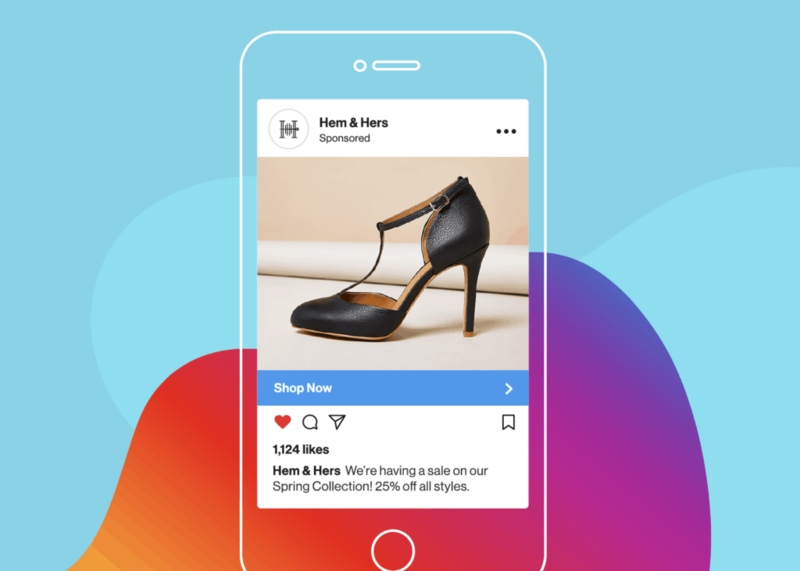 In addition, a product catalog that gives priority to users when it is touched when a product is touched in the collection ads on Facebook, the product catalog opened on Instagram remains constant. In other words, an Instagram user encountering a collection and will face the same catalog. Touching a product on the catalog, the product can be viewed on the brand’s own website. In other words, there is a customer potential for advertisers, who are not anywhere else in the world. But what is important here is to show the right product to the right audience. Here too, Instagram’s software and market experts come into the circuit. These experts are doing their best to make sure that users and advertisers meet in a healthy way. The ads, which had started the story ads last year and were highly acclaimed by the advertisers, had managed to pass the class before the companies. Now a new advertising model is also exciting for advertisers. 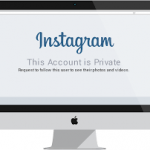 We can say that it has quite a lot of potential for Instagram. The number of 700 million users we’ve just given is an unimaginable potential for advertisers. They work with advertisers, professional advertisers, and digital marketing experts to assess this potential. Digital marketing experts determine the most appropriate advertising model and media according to the brand’s wishes and ensure that the brand is providing the most accurate digital advertising. These ads are sometimes used for product sales and sometimes for a website to get more clicks. It is quite difficult to reach the right audience by making the right marketing plan in an area where millions of people are located. For this reason, we recommend that they work with an expert to provide digital advertising to brands. To use the Instagram collections feature, first, install the latest Instagram app on your phone, or update your app. Then we enter into the application, click on the saved icon in our profile to see our collections. (1) After clicking on the icon, the recorded section will open and click on the collections from the All / Collections option at the top. (2) In the screen, you can see the collection of our collections, and if you have a collection, you can follow the items below to create a new collection. To ensure that the growing assortment of products that are important for Instagram collections are better delivered to potential customers. Ads that serve this purpose allow a separate image and text for each product. With this new feature, you can select the desired image for each of your products and then add them as you wish. In addition, the biggest feature of the new ad model is that you can add links for each product separately. In this way, you can make specific routing for each product and you can show your customer the sales page of the product he/she sees in the sponsored post. These new link redirects are a successful way to increase sales in digital environments. 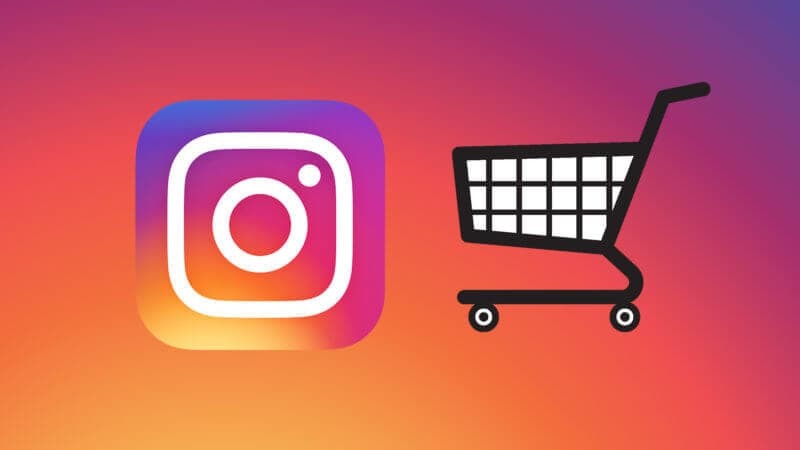 You can increase the sales of your Instagram store with these methods and make your page promotion. Bir önceki yazımız olan How to Post On Instagram from Pc or Mac başlıklı makalemizi de okumanızı öneririz.